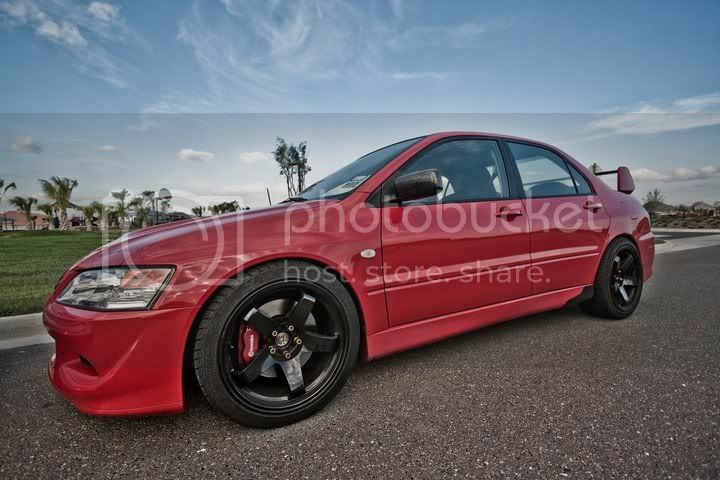 JDMbits: Mitsubishi Evo: What 18'' Rota Wheels To Fit! 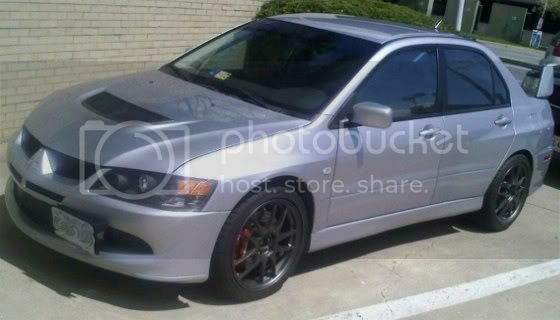 Mitsubishi Evo: What 18'' Rota Wheels To Fit! Mitsubishi Lancer Evolution EVO 6-9! front Brembo brake calipers or the arches. thanks to Rotablog to what you can fit and how. in stock and can be ordered immediately. Hyper Black, Matt Bronze and White. Price is 899 euros ALL in. Flat Black/Red Lip, Gunmetal and White. Price is 949 euros ALL in. GKR 18x9,5'' et30 in Steel Grey and White. Price is 999 euros ALL in. Gunmetal, Black/Red Lip, Silver/ Polished Lip. Rota T2R 18x9,5'' et25 available in Hyper Black. Rota D2EX 18x10'' et12 in Gunmetal/Lip and Silver/Lip. Price is 1.099 euros ALL in. Rota Grid Drift 18x10'' et15 in Matt Bronze and Steel Grey. and of course insured postage to all over Europe.